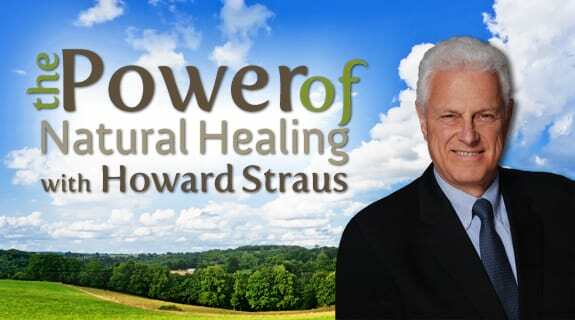 On Monday, our guest will be Dr. Andrew Saul, PhD, author, professor, lecturer, website provider and lifelong advocate of natural healing and natural medicine. We will be discussing the push by the American Academy of Pediatrics, in an unholy alliance with Big Pharma, trying to get as many children as possible on dangerous, often deadly, statin drugs on the theory that if their cholesterol is too high, they are deficient in deadly chemicals. Listen in to Dr. Saul, always an interesting conversation!